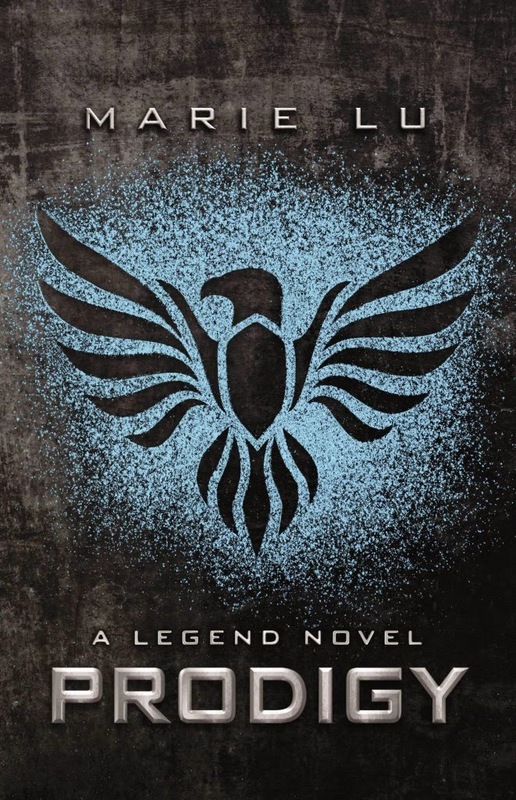 I won't lie, I picked this book with a lot of expectations. 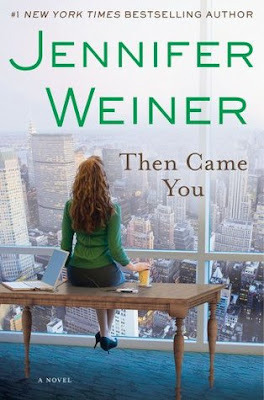 This would be my second book of Jennifer Weiner after In Her Shoes, which i really liked. The story seemed interesting and loved the books or movies where there are multiple stories, which come together at the end. This was a disappointing read all the way through. The story consist of four women: An egg donor, A surrogate, the intended mother and her mother step-daughter. The book starts okay with each chapter dedicated to one woman but soon you realize that there is actually nothing new or interesting in the book. I found myself bored and skipping paragraphs and it took a long time to finish this book then it normally takes me. I was mildly interested in the stories of Annie: The surrogate and Jules: The egg donor but the other stories of India: The mother and Bettina: The step-daughter was not interesting and was borderline annoying. The writing was readable and that is the sole reason why I finished the book. The story moves too slowly. The characters are not relatable and I never got their motivation. Nothing new in the book and the story seems very stale. Overall: 2 and a thumbs down! I'm sorry that this was disappointing. It's always a bummer when books don't turn out to be good. I haven't read any Jennifer Weiner yet, but I'm pretty sure I've got her work in my TBR list. Yea, its always disappointing when you don't enjoy the book u've read.. but still I like how Jennifer Weiner and I still have some of her book on my TBR shelf. Not giving up on her just yet.